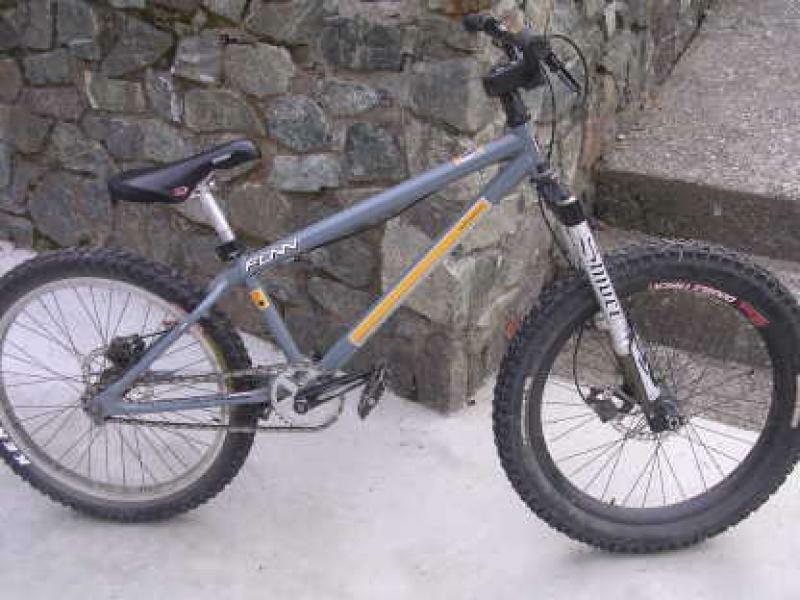 hey conkadonk420, i have the same bike and ride it almost everyday for the last few months with similar parts. what travel is the fork you ride with and have you weighed the bike? i still have the factory fork and cranks. Thank you for the good info I have not measured my axle to crown height but i have been looking to replace my fork. Your bike looks great. I hope I can get spins quicker by knocking the weight down a bit. 360s take forever to turn compared to my park bmx bike. Maybe it's just the chain stay length.